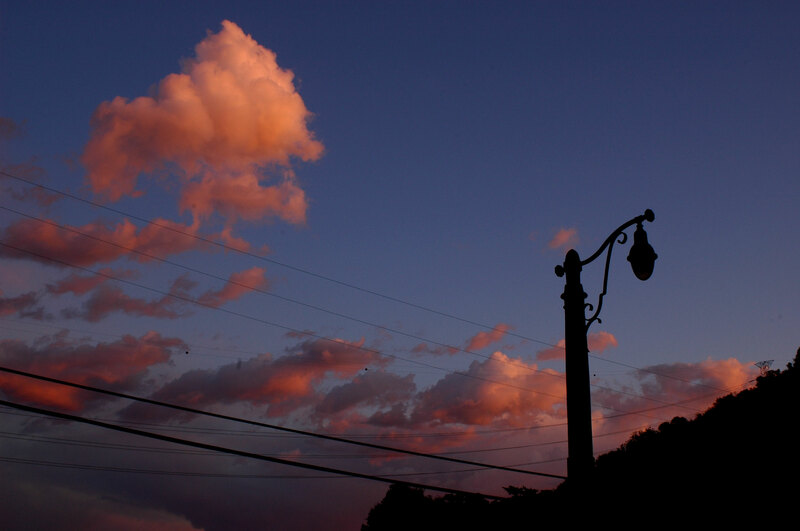 Sunset-Over-Hollywood.jpg, originally uploaded by Here in Van Nuys. These past few days, the strong winds have produced startlingly clear days, sharp sunshine and poetic sunsets. This was the view last night on the Mulholland Drive Bridge over the Hollywood Freeway. Awesome pictures. I love how the sun turns the clouds pink like that at dusk. There was a beautiful view of the sunset at Barham and Forest Lawn on Saturday evening. The weather has been nice lately, even the little bursts of rain Saturday night.